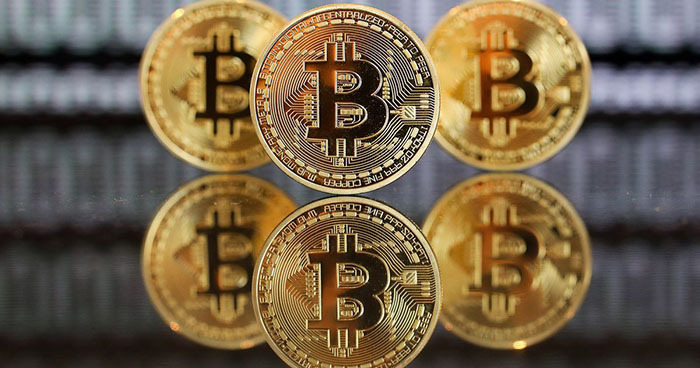 A1 Accounting will prepare tax returns based on the guidelines from CRA to ensure that all your cryptocurrency holdings are tax compliant. Call us today or send us an enquiry and we will book a time for you to come so we can sit down with us. Once again understanding your tax implications is paramount to making certain that both you and your business are protected and compliant in the eyes of CRA.